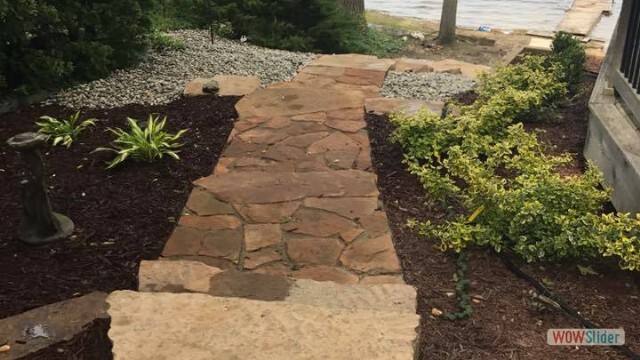 We have the equipment and skill to make your lawn luscious and vibrant! 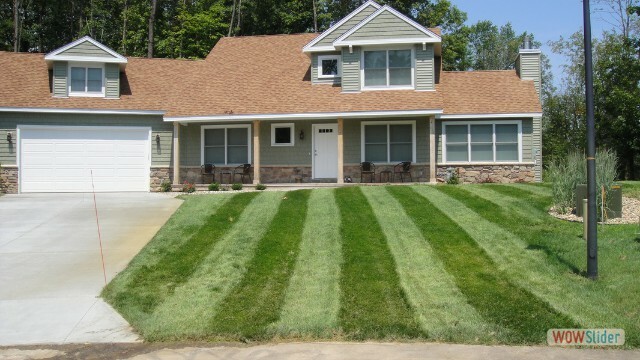 Not only do we provide mowing and edging services, but also overseeding and aerating. 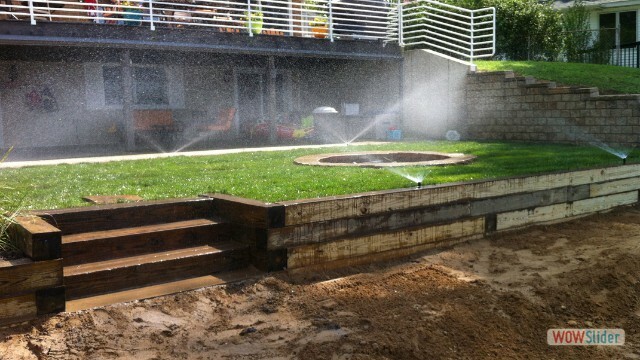 We can then ensure that your lawn stays healthy by installation and repair of sprinkler systems. 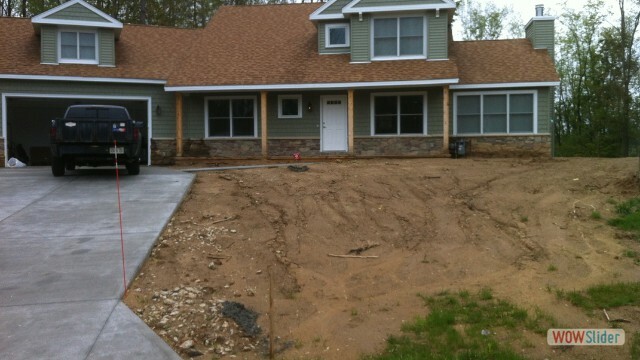 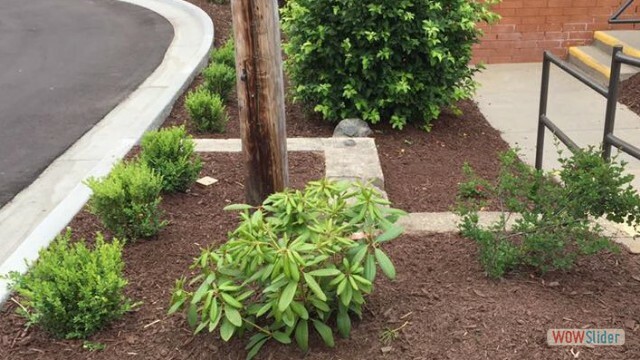 If you think your property could use a little more excitement, we offer installation of sod, mulch, as well as plant removal and installation. 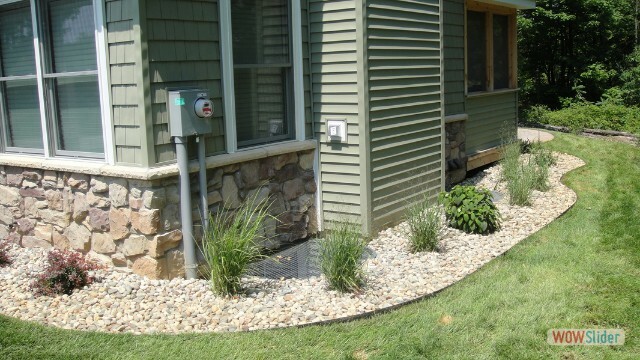 Let us help you accent your beautiful landscape and maintain a healthy lawn!